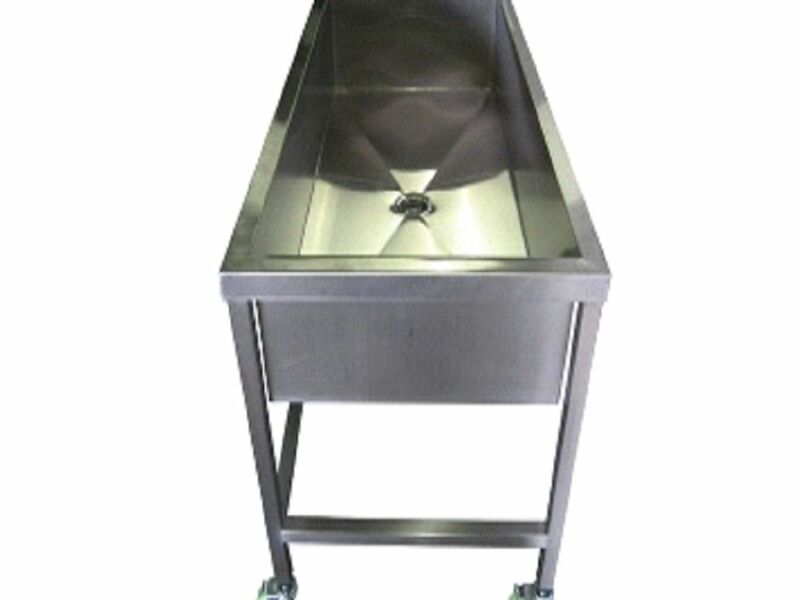 Stainless Steel Trough that we offer is built in such a way that it can easily withstand adverse conditions. It is perfect to be used in wet labs, biotech facilities and museum labs for preserving artifacts. 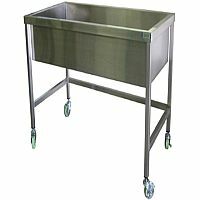 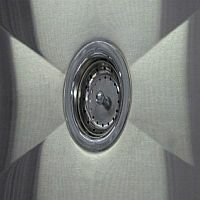 It is made using heavy-duty 304 stainless steel and has a bright brushed finish. It comes with a 3.5â�� diameter drain cutout and leveling feet. 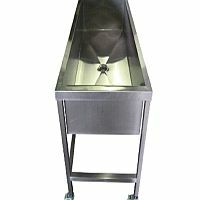 Optional features are also offered with our Stainless Steel Trough, which are plumbing hardware, optional finishes, and side/back splashes.